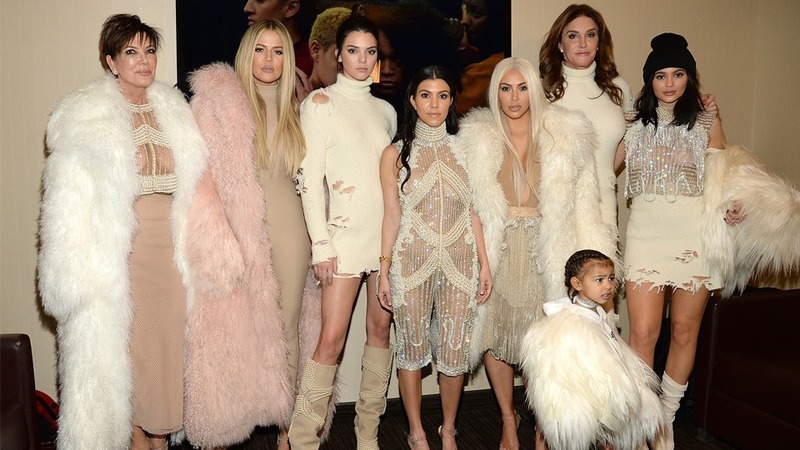 Bad news for Kardashians lovers everywhere: Keeping Up With the Kardashians debuted to the lowest numbers ever. According to data posted by Showbuzz, the first episode of KUWTK from Season 13 drew a 0.70 adults 18-49 rating and averaged 1.48 million viewers. That’s super low. As Radar Online points out, the Season 12 premiere drew a 1.05 rating in that bracket and got 2.19 million viewers last May. Sure, lots of people watch shows later on during the week. But in terms of live and same-day viewership, Season 13’s first run was the least-watched premiere since the early days of KUWTK. Well, of course, we can’t say if any of this “insider” information is true or false, but we would like to point out that Season 13’s premiere definitely tried to be a hard hitter, complete with Kim’s inside details about her horrific Paris robbery at gunpoint. Perhaps people are just getting bored with all that keeping up. The show might be slipping in ratings, but we’d honestly be surprised if it were canceled altogether. For now, it looks like we’re still in it for the long haul.